To commemorate Queen Elizabeth II's Diamond Jubilee this weekend alongside the extra bank holiday this Tuesday, we are celebrating by offering three of our bestselling books FREE on Kindle until Sunday 3rd! We have chosen three books which should appeal to everyone, so why not download all three by clicking on the links in the titles and see which you like best? Remember that even if you don't have an e-reader, you can download a Kindle App from Amazon for devices such as PC and Android. When career-focused Amanda McCree discovers that her controlling Great Aunt, as a last request, has especially asked that Amanda carry her Aunt's remains to Cape Town, Amanda is furious. The last thing she wants is to be forced to visit her parents there, after so many years of bitterness over their rejection. To Top it all, she finds herself stranded at her stopover in Bulawayo due to fuel shortages! 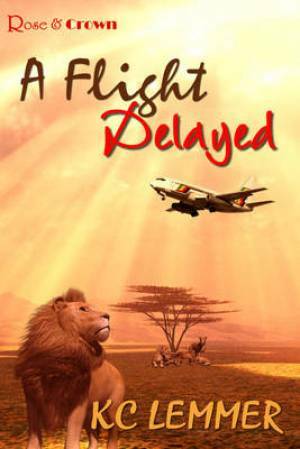 But through the love of a famils that takes her into their game reserve home, the economic crisis of Zimbabwe , and a man who daily lives with his own guilt and heartbreak, Amanda realises that God is more interested in her than she had ever thought. In the heart of the African bust, as she is let into the hurting world of the handsome Caleb Jacobs and his family, Amanda is forced to face her own family divisions and to depend upon the God she thought had failed her. 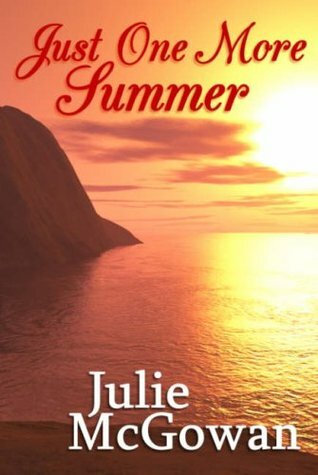 Devastated by the breakdown of her marriage, Allie flees to the one place her heart can seek comfort: Cornwall, where she hopes childhood memories of a holiday with her father will sustain her while she sorts out her plans for the future. But fate has other ideas, and she finds herself drawn into an almost obsessive friendship with a band of strange bedfellows led by Marsha, an intense, ageing hippy with a life force that at once comforts, stimulates and infuriates Allie. Her growing attraction to one of the men in the group, Adam, bewilders her as she discovers that nothing in life is what it seems, and the only constant is change. Little by little the layers of her past are painfully peeled away. Initially ruffled and confused, and later deeply hurt by what she considers multiple levels of betrayal, Allie once again chooses flight. She heads back to London, but finds that her life-complications only deepen - her husband begs her to come back to him, her estranged father arrives unannounced from France, her loopy mother proclaims yet another marriage, Adam turns up to take her back to Cornwall - and the hardest part is yet to come for them all. Finally, Allie realises that she must confront the secrets and lies of her past - and Marsha's - before she can face her own future. At what precise moment does a church become a cult? Laura and Malcolm are everyday people whose lives are turned upside down when the church community they sign into becomes more and more un-Christlike in its behaviour. When her toddler’s life is risked by the church leaders, Laura knows she has to escape. But already the community has become a prison, and she becomes more and more frantic in the struggle against her husband’s and son’s disinterest in leaving, her growing attraction to another man, and her confusion about basic Christian gifts of the Spirit. Faced with decisions that will rip apart her family, Laura acts: but her breathtaking struggle to escape tears apart the family, as this story of betrayal builds to a terrifying climax. This book is unlike anything else on the market at the moment. Get it & enjoy it! We hope that you will let us know what you think of them via our Facebook and Twitter pages- we're always ready for a bookish chat! We would also like to encourage you to write a review for Amazon or a similar website if you enjoy them to spread the word to other readers and have a look at the rest of our books available on Kindle. Meanwhile, we hope you enjoy the Jubilee weekend whether you're in Britain enjoying the festivities here or round the rest of the world!